When Eleanora Fargan started to sing, she couldn't possibly know how much she was about to give to the world as the one and only Billie Holiday. The wily rasp in her voice still haunts and beguiles, her legacy unforgettable and precious. To celebrate Billie's 100th birthday, Marta Capponi presents a night dedicated to her music. 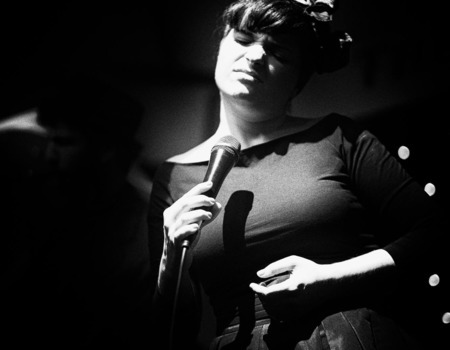 Accompanied by a bunch of amazing musicians, Marta's voice will transport the audience to the charming atmosphere of the 40's, when Billie Holiday was on the top of her game.